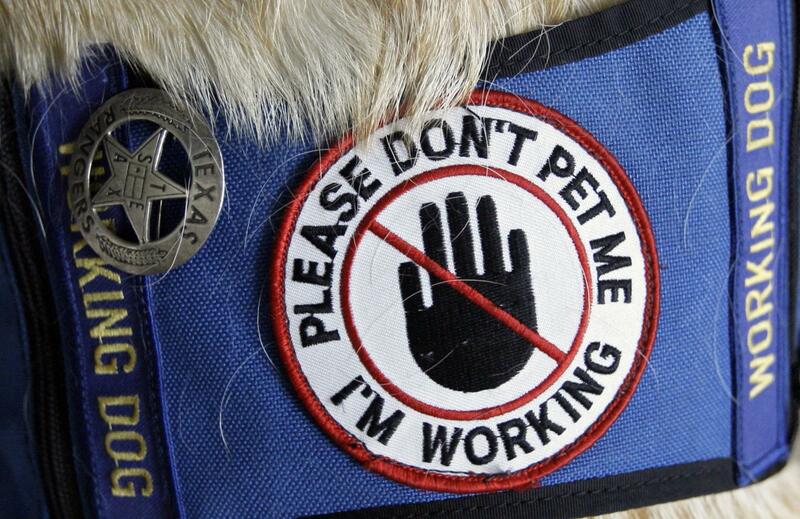 Delta imposes new rules for service dogs after "serious incidents"
DALLAS - Soon Delta Air Lines will require additional documentation for passengers taking service animals with them on flights. This comes amid an increase of incidents involving animals, including a dog attack last year. Starting March 1, customers will have to show proof of health or vaccinations for their animals 48 hours in advance. In addition, owners of emotional-support animals will need to sign a statement confirming their animal can behave. However, the new requirements don't apply to pets that stay in kennels during flights. Delta's new rules are aimed at two different types of animals. The first are service animals, which receive specific training to help blind or disabled passengers. Then there are emotional-support animals, which require no training at all. Both fly for free and are not required to be caged during the flight. Federal regulators have interpreted a 1986 access-to-travel law to allow support animals in airplane cabins and in apartment buildings that do not allow pets. But some people use untrained pets in order to get them on a plane for free, especially since it's easy to go online to buy vests or ID card with a "service animal" insignia. Since 2016, the company reported an 86-percent increase in 'animal incidents', that include animals urinating, biting or showing acts of aggression. Last June, a 70-pound dog flying as a support animal bit another passenger several times in the face on a Delta plane in Atlanta. The victim was hospitalized. "For two and a half hours, passengers had to tolerate this dog while it was barking, lunging and disrupting the flight," Panek said. "No one wanted to confront this individual and say that that dog is not appropriate as an emotional support dog." "It profoundly affects us because the next time that we go into a restaurant, they may tell me, 'no, you don't have access here', and I wouldn't be able to take three steps without Gus."